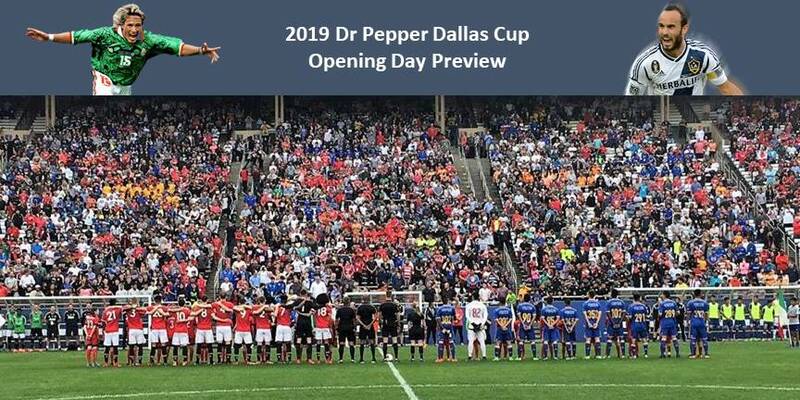 2019 Opening Day Preview | Dallas Cup, Inc.
DALLAS, Texas (Thursday, April 11) – The Dr Pepper Dallas Cup, the oldest and most prestigious international youth soccer tournament in the United States, is set to kick off on Sunday, April 14. Dallas Cup’s opening day festivities will feature over 4500 players and 250 referees, hailing from more than 40 countries, taking part in the tournament’s Opening Ceremonies and “Parade of Nations” on the Cotton Bowl Stadium field, presented by Dallas Sports Commission. The opening day Gordon Jago Super Group triple-header includes games at 12:30pm, 3:00pm, and 6:30pm at the Cotton Bowl. U.S. Men’s National Team legend Landon Donovan will be honored at the Opening Ceremonies as one of the tournament’s most accomplished alumni. Donovan played in the 1999 Dallas Cup with the U17 U.S. Men’s National Team and is widely considered the best player in USMNT history. He is tied with fellow tournament alumnus Clint Dempsey (2001 DC) as the top American goal scorer of all-time. Luis Hernández will also be a guest of honor at the 2019 Dallas Cup Opening Day. “El Matador” is the fourth highest goal scorer of all-time for the Mexico National Team and one of the best players to ever suit up for El Tri. In addition to taking part in the Opening Ceremonies, Hernández will sign autographs at the Dallas Sports Commission booth in the sponsorship plaza outside Gate A at the Cotton Bowl. 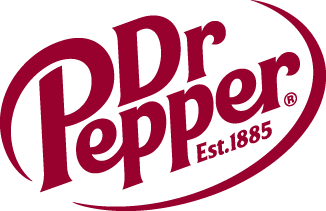 The duo of Landon Donovan and Luis Hernandez will take part in the ceremonial “first kick” for the Dr Pepper Dallas Cup’s 40th Anniversary Tournament. The marquee game of the opening day triple-header at the Cotton Bowl is a clash between the Premier League’s Liverpool FC and defending Super Group champion Tigres at 6:30pm. The day will start at 12:30pm with local side FC Dallas squaring off against Villarreal CF of La Liga. At 3:00pm, last year’s Super Group runner-up Arsenal FC will hit the pitch against Liga MX’s CF Monterrey. The Opening Ceremonies and “Parade of Nations” will begin at 5pm. The Gordon Jago Super Group opening day triple-header will be streamed live from the Cotton Bowl on Sunday. “ESPN Soccer Today” host Tyler Kern and Goal and Dallas Morning News’ Jon Arnold will provide play-by-play and commentary during the 3:00pm and 6:30pm matches. All three opening day games will be streamed live on FloFC.com for free (in front of paywall) and on FloFC’s FaceBook page: @FloFutbol. The 12:30pm game will also be streamed live on FCDallas.com. Throughout tournament week, a total of 244 teams will compete in ten age brackets, all vying for the iconic “Boot and Ball” championship trophy. Stay up to date on all of the action at www.dallascup.com and follow the tournament on Twitter and Facebook: @dallascup.